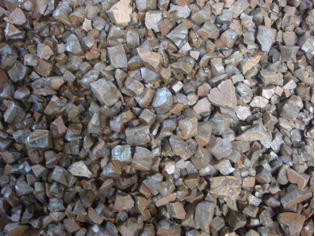 Metallurgical flux is the auxiliary material for during the steelmaking process. It speeds up secondary refining process, makes the desulphurization faster, improve the steel purity and quality and lower the process cost. DEC provides calcium aluminate series, calcium silicate series, calcium ferrite series and other flux. And we can assure the long-term stable quality supply of the flux by accepting custom made requests.